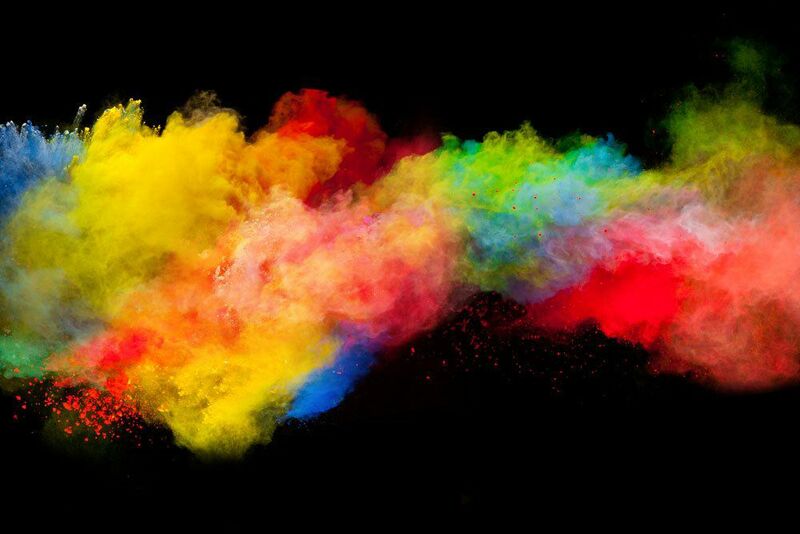 At ILG our goal is to be the premium supplier of OEM alternative toner cartridges and related products that add value to our customers. 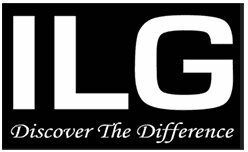 In support of this mission, ILG aims to be the most customer friendly organization in the imaging industry, acknowledging the fact that our customers deserve to do business with a supplier that treats them with respect and integrity, making their daily lives easier and more efficient. Our company is based on the foundation of 4 pillars which consist of: quality, delivery, engineering, and customer service & support, enabling our clients to "Discover the Difference." At ILG we approach the production process of our premium products with the utmost importance. Our research and development team is led by some of the most experienced and highly qualified engineers in the industry. We focus on early to market new product development, enhancing capabilities, engineering product solutions and quality assurance. ILG cartridges are put through a rigorous print and evaluation test before leaving our facility. Our products are guaranteed for quality and conformance to customer specifications. Our clients' success can be attributed to our inventory management system and our 4 distribution locations. 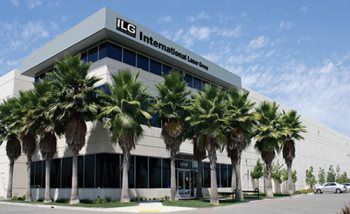 ILG's rapid response time and consistent communication are large factors to our clients' profitable growth.